Keyword research has become very important for all e-commerce websites in this digital age. Though it’s true that keyword researching for e-commerce is a little bit complicated than a basic search engine optimization; but that does not mean it’s very difficult to achieve. These top keyword research tools will help you out in your keyword research journey. By hiring a good SEO team and investing a standard amount of time, you will be able to figure out the specific keywords and phrases which potential customers are searching online while they are looking for their desired product. A very usual way to approach this is to use a product’s name as your keyword. But studies have shown that many times potential customers do not use the product’s name. Studies also suggest that majority of the people use an alternative renowned phrase of the product’s name. It is also possible that many customers are searching the same product you’re selling. But they might be searching that product with a different phrase or words. So, it would be better if you gather raw factual data of what people are searching online and also what amount of traffic your completers are getting. It’s best if you use keywords that are already popular. To form a keyword strategy, you will need keyword research tools such as keyword inspector Amazon tools. 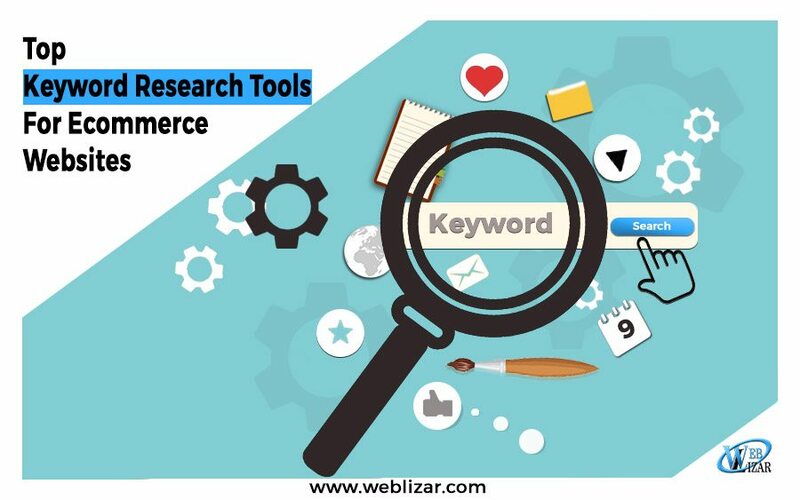 Here are some best keyword research tools you can use for e-commerce and software for Amazon sellers. It is a free keyword research tool and one of the easiest to use. To use this tool, first, you have to put your keyword into a search bar and then select a language. After this, you have to select the category of your keyword from a drop-down list. There will be a suggest button. After clicking, it will unveil commonly searched words or phrases in Google which are similar to your keywords. From there you can bring the most applicable phrases into your web strategy to increase your traffic. It is very similar to Ubersuggest, but with a little difference. Keyword Tool will allow you to get info from other sites such as YouTube, Bing etc. You can use this tool with ease. Just like Ubersuggest, you have to provide the target keyword or similar phrases in the search bar as well as the language. Unlike Ubersuggest, you have to target a specific country and select a website, and then you have to click the search button. Keyword Tool is famous for being straightforward. It’s simple to use and very effective. It’s one the most powerful keyword research tools available in the market and used by many top leading e-commerce sites. After you enter your seed keyword or keywords in the search bar, it will offer you tons of data that you would be able to use for your SEO purpose. The ‘Keyword difficulty’ score will let you know the number of backlinks you will need to land on Google’s top 10 searches. Keywords Explorer will also show you the number of clicks you can expect to get. With an addition, it will also provide a list of suggestion and alternative keywords that can boost your traffic. You can either use free keyword research tools or pay for sophisticated premium tools; it’s completely up to you. But don’t forget to use one to reap the benefits its offering. Soon after using these tools you will be able to see the differences in your e-commerce web traffic. Don’t forget to read The Ultimate WordPress Web Designer’s SEO Checklist and How Technical SEO And WordPress Work Together.